If you feel you might need a little bit more stability in your joints and muscles then taping can assist in many areas. 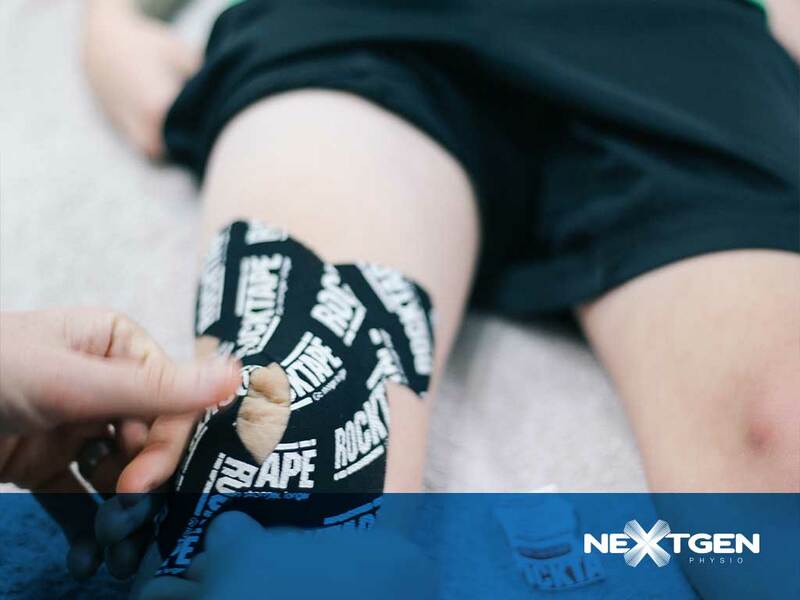 Whether it be a sporting event, work or a day out with the kids, tape can stabilise and optimise the position of joints and functions of the muscles by providing additional rigidity and support to the target areas. Rigid tape can also be used to assist in compression therapy to help blood and fluid flow to treated areas.